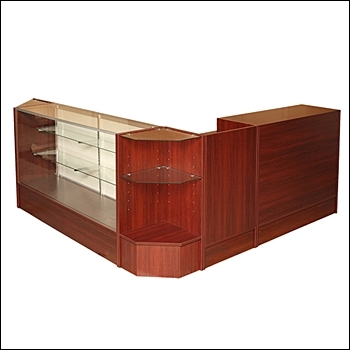 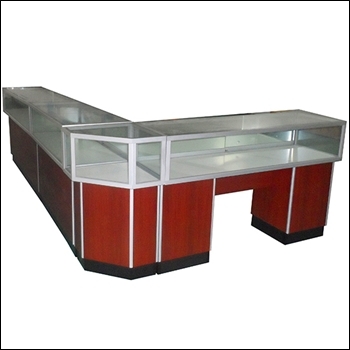 Popularly seen in Malls & Tradeshows, counter kiosks can be set up inexpensively but still look great. 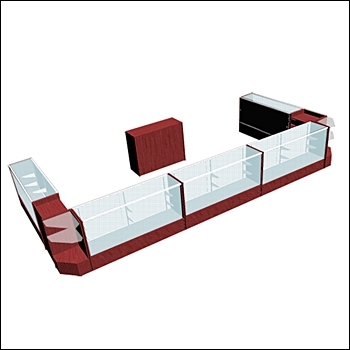 Our line of economy showcases and counters can easily be set-up based on what you see below or by coming up with your own configuration. 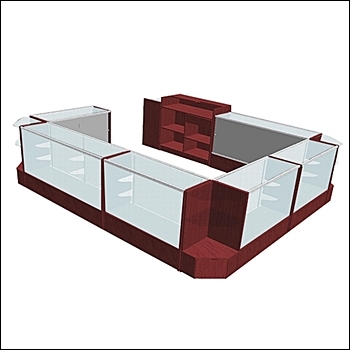 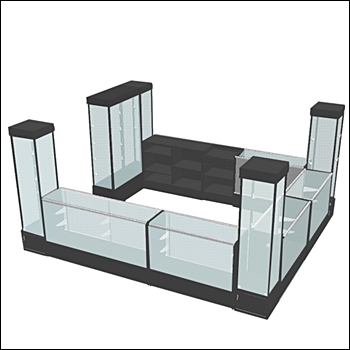 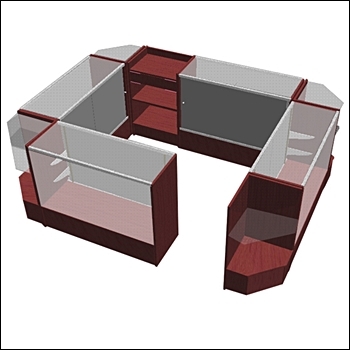 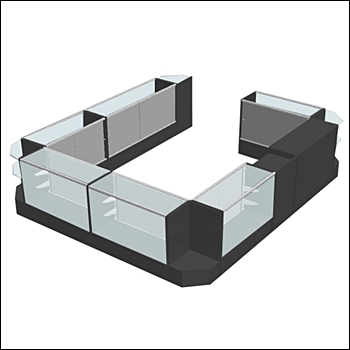 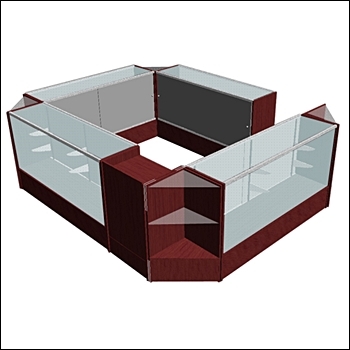 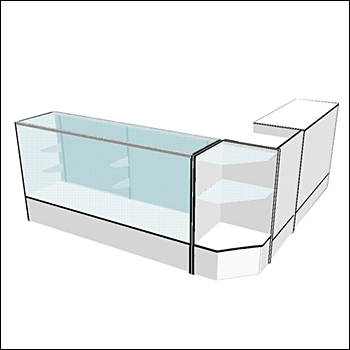 If you have a specific need and want help designing a configuration, we can do that too!